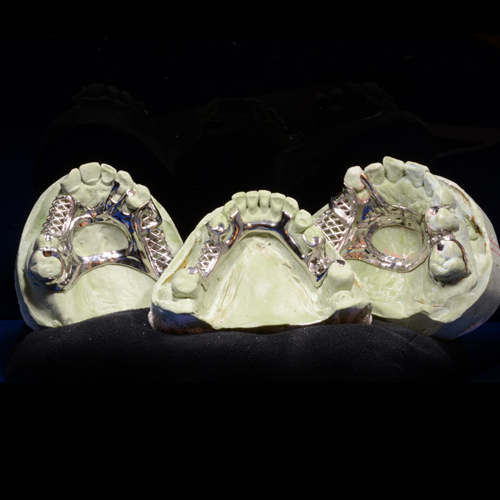 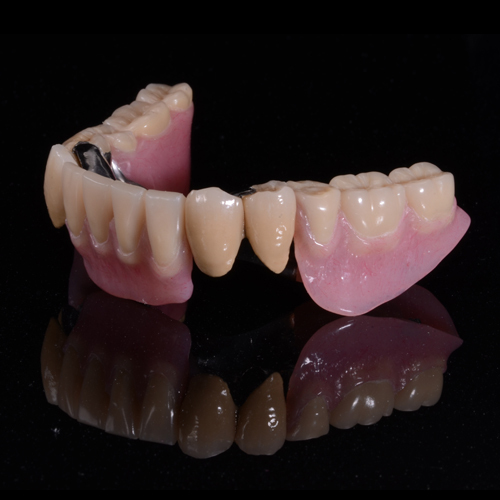 As a full service dental laboratory, Dickerman Dental Prosthetics is highly qualified to fabricate all types of removable prosthesis. 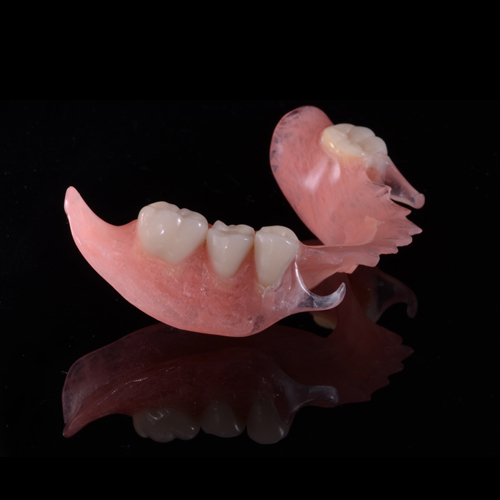 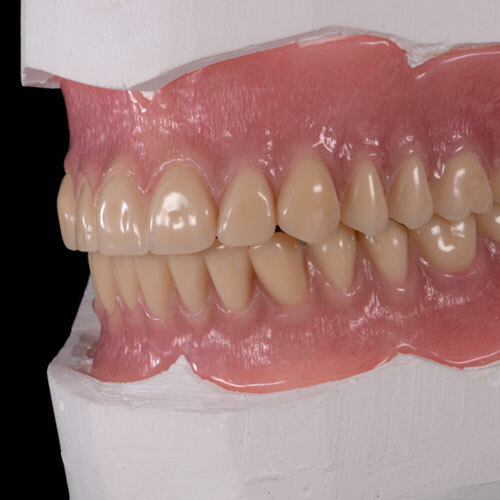 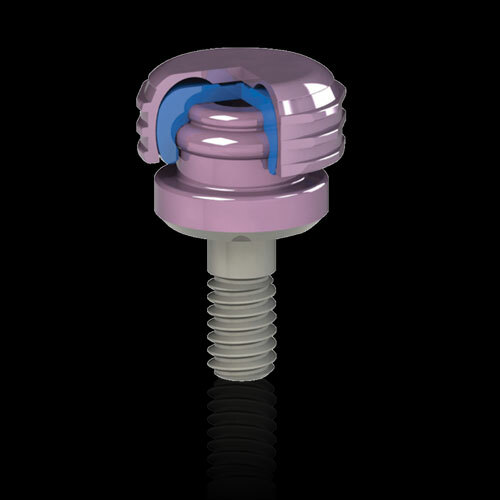 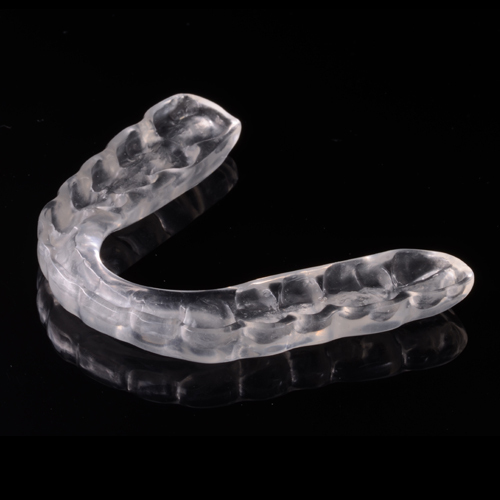 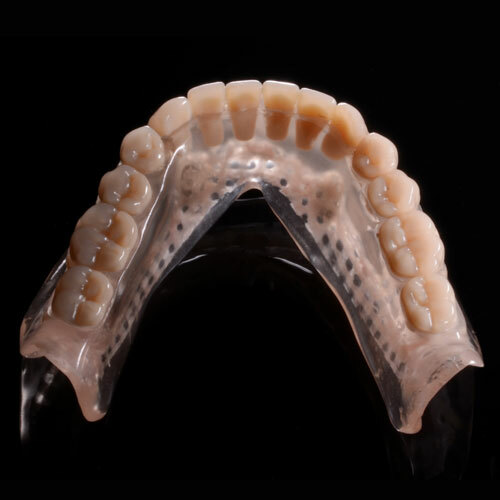 Our selection of removables includes full and cast partial dentures, night guards and flexible partials. 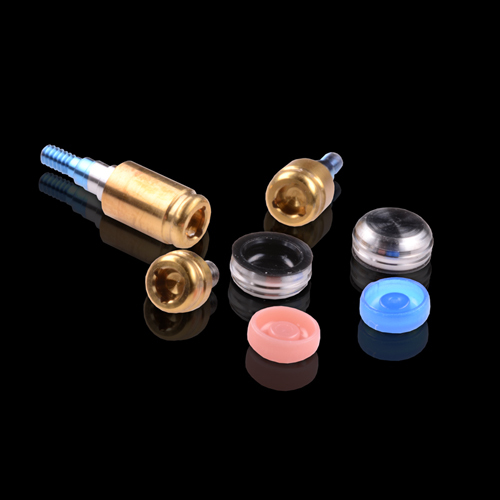 We routinely work with all types of precision and semi-precision attachments.